Read About Us in The Baltimore Sun! 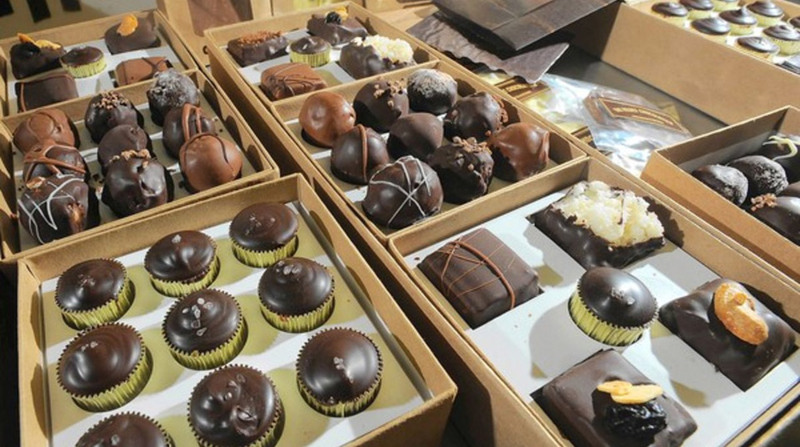 The Baltimore Sun featured an article on Baltimore-area Chocolatiers, including The Velvet Chocolatier. Oprah Loves our Caramel Cups!